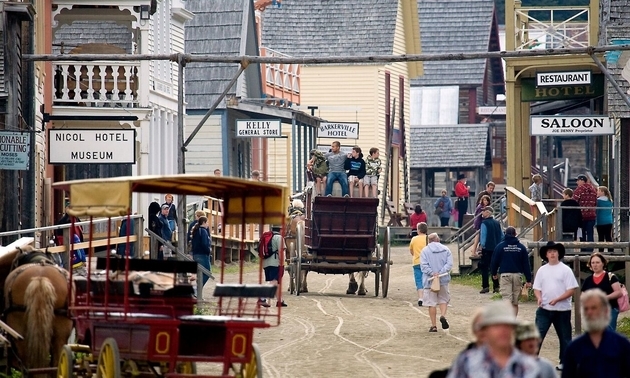 A hub of activity, Barkerville is also a living, breathing replica of what life was like in the Gold Rush era. It was founded during Billy Barker’s legendary gold strike on Williams Creek in August 1862 - an event that played an integral role in the development of British Columbia. Barkerville was declared a National Historic Site of Canada in 1924, and a Provincial Heritage Property in 1958. 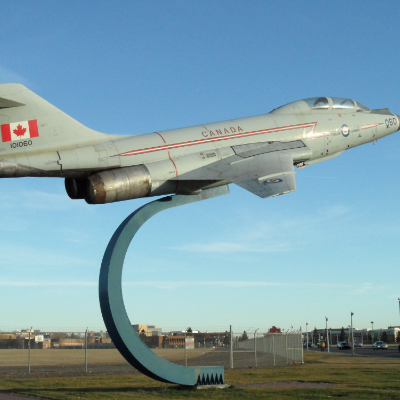 It is now considered to be the largest authentic heritage attraction in western North America. You can come here to see more than 130 heritage buildings, authentic displays, satellite museums, restaurants, shops and accommodations. 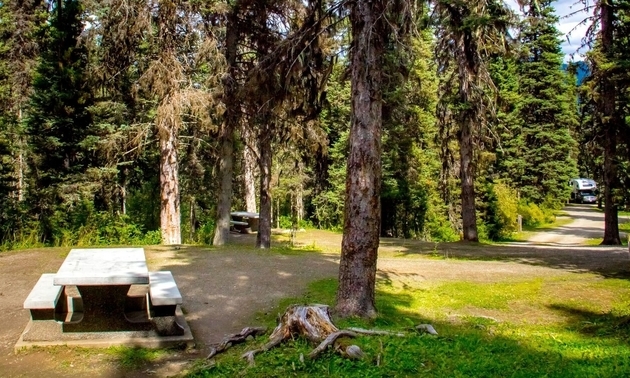 Barkerville Campgrounds have plenty to offer, including four new playgrounds (one in Government Hill, one in Forest Rose and two in Lowhee). For the 2017 season, they are upgrading 30 new power sites in Forest Rose and 24 in Lowhee (www.barkerville.ca will reflect the changes once the power installation is finalized). There are eight new cabins for rent, with three more on the way, a new wheelchair-accessible trail running from Lowhee Campground to Barkerville Historic Town, and wheelchair-accessible picnic tables in the campgrounds. There is now on-site, self-serve firewood available for purchase, and a year-round cottage that is under construction and will be ready to rent this season. Theatre fans will want to check out Theatre Royal, a premium facility that runs original performances with local actors from May through September. Every year the operators, Newman & Wright Theatre Co., have a new set of performances to present to the public, so keep checking their online schedule. 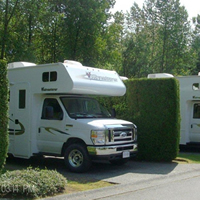 Bowron Lake Provincial Park has everything an RVer dreams of, including ample campsites nestled amidst stunning scenery. If wilderness canoeing suits your fancy, then the Bowron Lake Canoe Circuit is an essential. The circuit runs for 116 kilometres, and can take six to 10 days to complete on average. There is a shorter circuit available as well. Barkerville hosts regular tours, which are included in the cost of admission. See one of Canada's oldest Chinatowns, check out an authentic schoolhouse or blacksmith shop, or take a horse-drawn stagecoach tour of the town. Barkerville offers a true Gold Rush experience, at the Eldorado Gold Panning and Gift Shop. You can take a gold panning lesson for just $8.50 and even take home a sample. The gift shop sells everything from gold pans to old-fashioned sweets. Visit www.barkerville.ca for more information and for the Canada150 season line-up of special events. 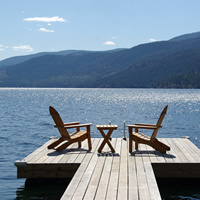 The community of Christina Lake, B.C., is a perfect destination for lovers of art and the outdoors.